soothing environment for the staff and 1,000-plus-strong student body. The Technomad Schedulon playback and recording system is responsible for this atmosphere, acting as an audio master control unit for the university’s public address system. The Schedulon playback and recording system gives PA system operators the freedom to schedule automatic playback of audio files while maintaining a high level of manual control. 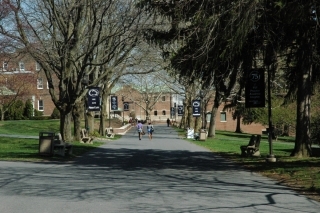 According to Vince Mitchell, IT Support Specialist at Penn State Schuylkill, the unit’s networking capabilities and automatic playback of user-defined schedules were a perfect fit for the university’s needs, while the inclusion of manual playback options added a unique touch. The Schedulon triggers the campus-wide chimes four times an hour from 8am-to-10pm daily, with alternative schedules built-in for special events. The unit’s password-protected web page allows Mitchell to configure the unit from anywhere without special software to edit schedules and upload new audio files from any standard web browser. Mitchell has also uploaded emergency notifications for manual playback. The Schedulon can serve as a digital message repeater in these situations, playing back an emergency message many times in succession to ensure everyone on campus hears the notification. 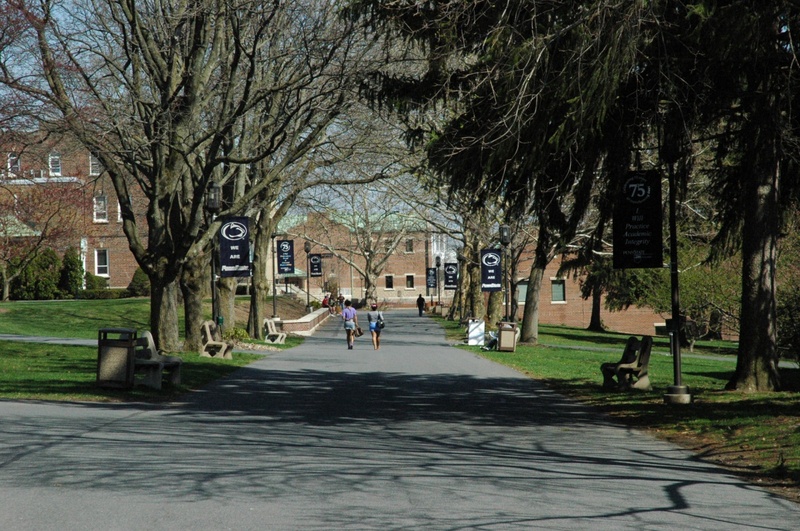 Omega Electronics, a Technomad dealer and systems integrator based in Mount Carmel, Pennsylvania, procured and delivered the system for Penn State University Schuylkill. MultiMedia Staging, located near campus in the town of Schuylkill Haven, provided additional installation services. The Schedulon is installed in a central rack room, feeding a digital processing system that distributes the audio to the public address system. Based on Technomad’s military technology for reliable operation, the system has gone offline only once due to a campus power glitch. After powering up, the Schedulon picked up exactly where it left off in the daily schedule — proof of its reliable backup features for both general and mission-critical operations. Technomad first introduced the Schedulon in 2008. The company recently announced the availability of Schedulon 3.0, which adds down-to-the-second scheduling, a nearly 200 percent increase in data transfer speeds, WAV file playback, enhanced password protection, and an updated user interface to enhance schedule building and remote content management.